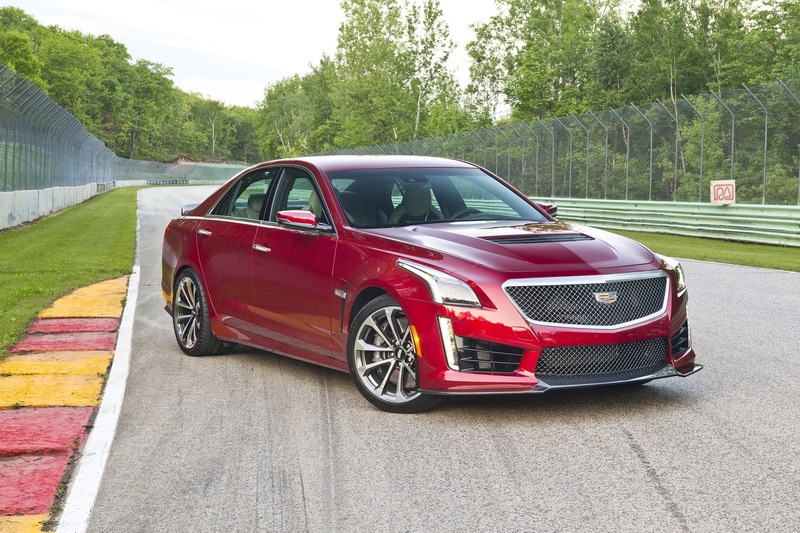 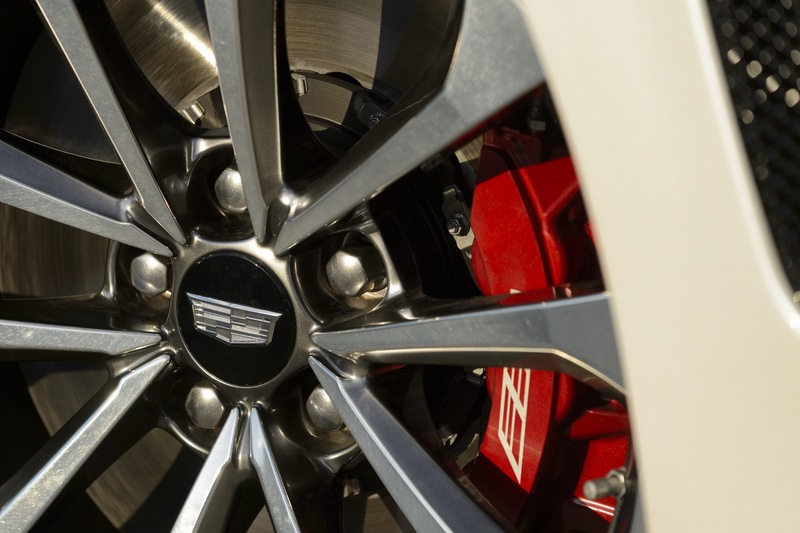 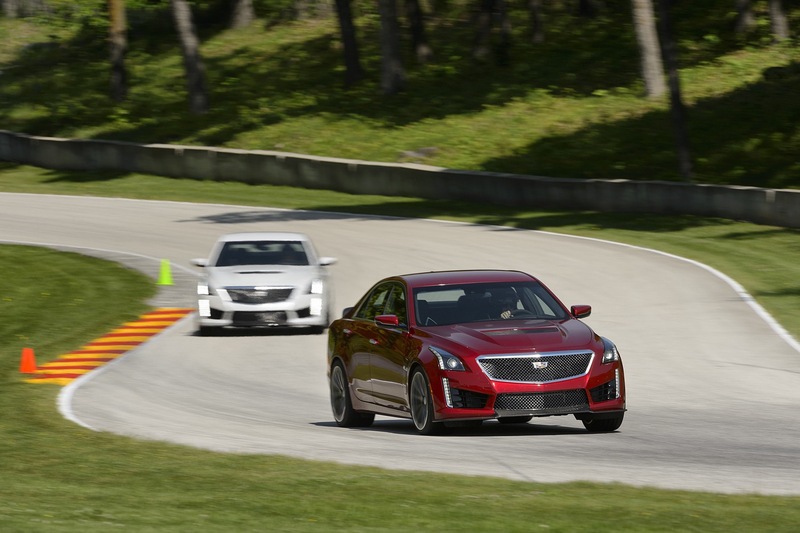 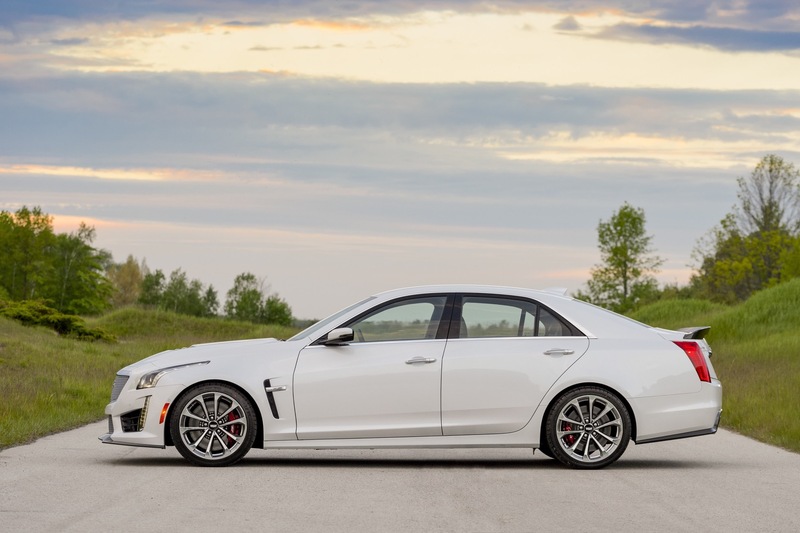 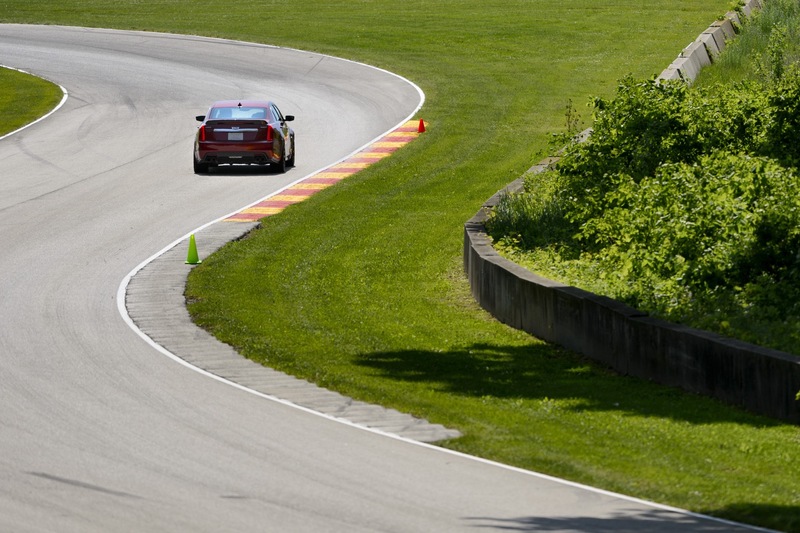 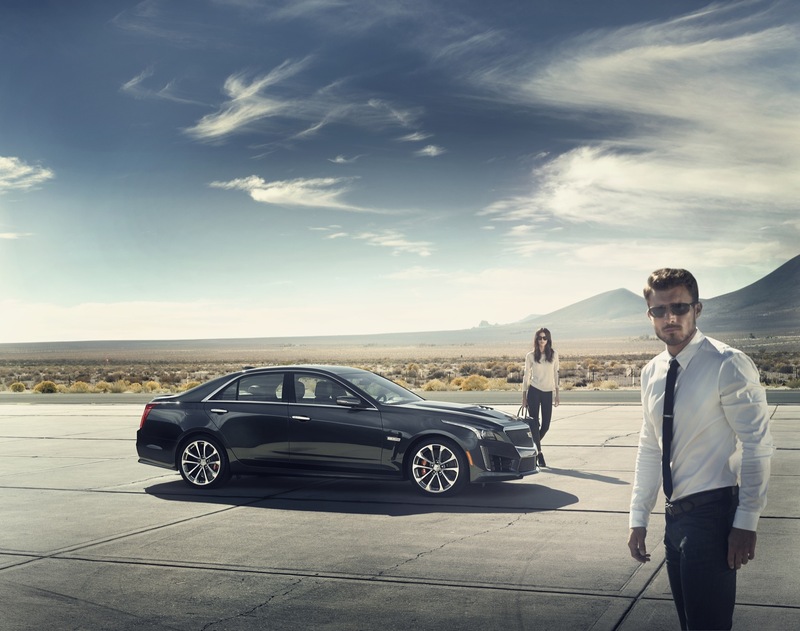 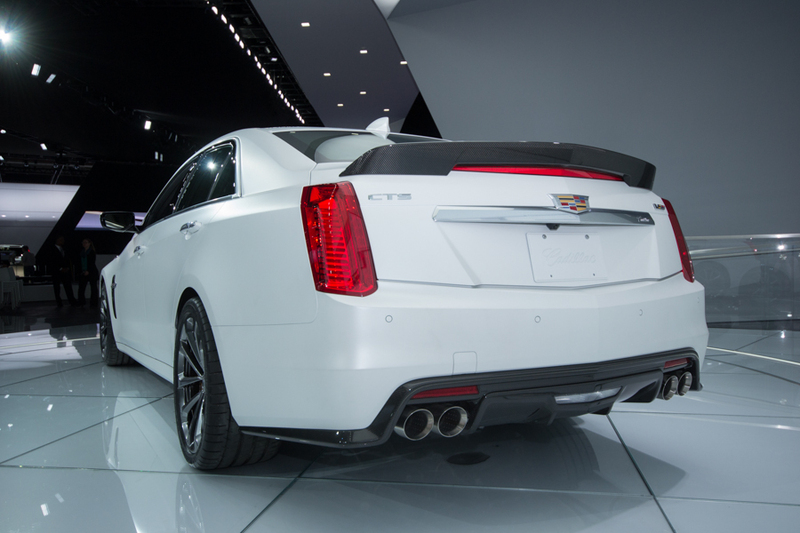 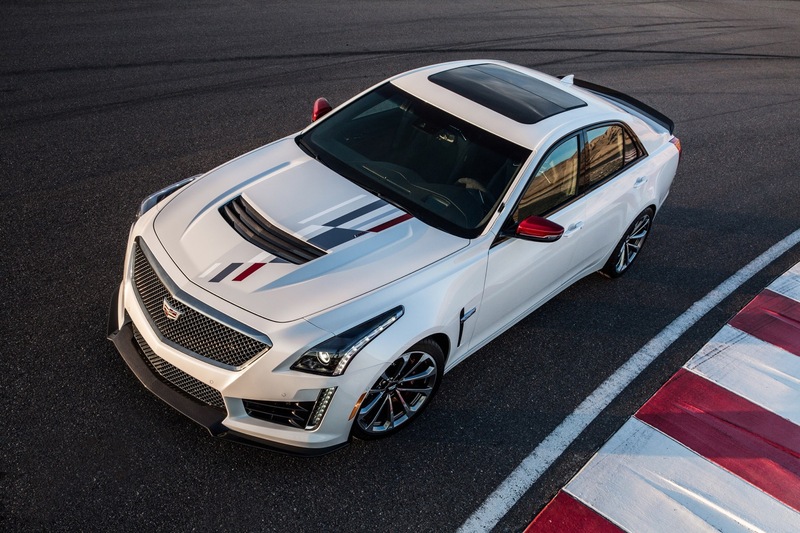 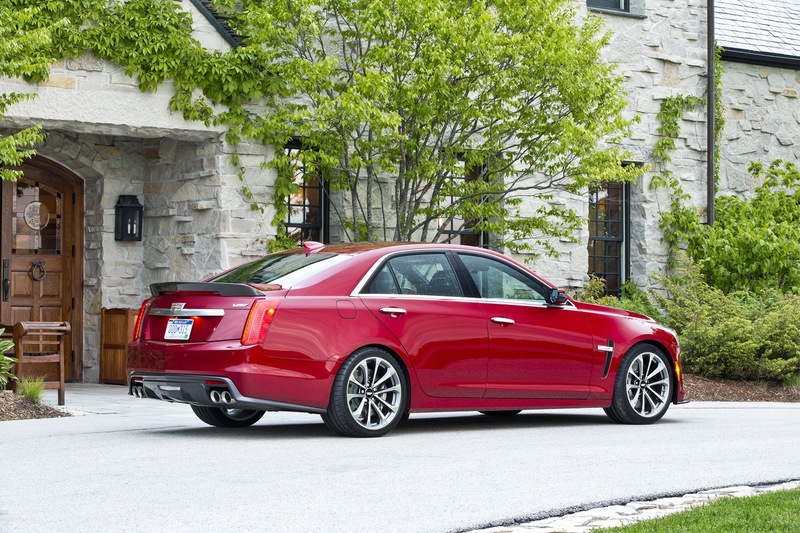 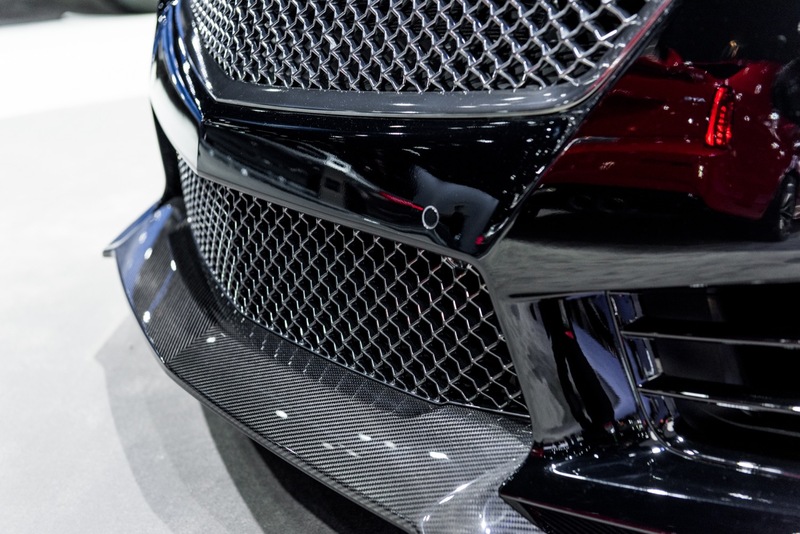 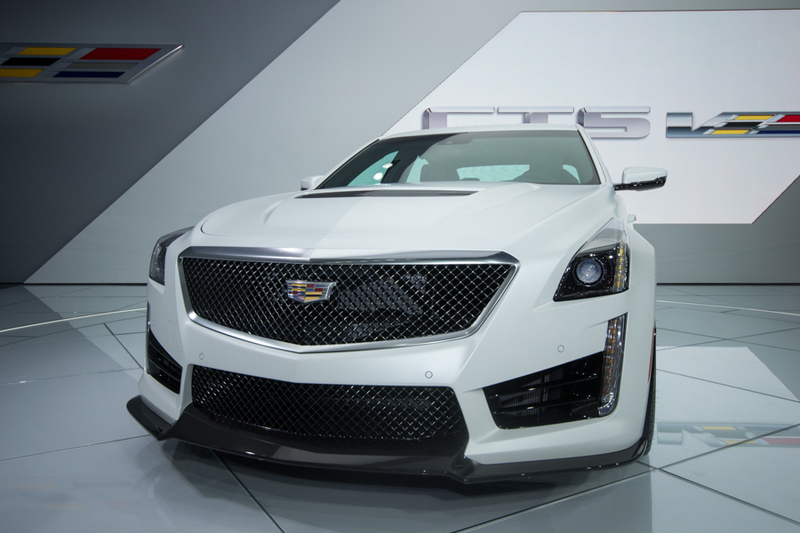 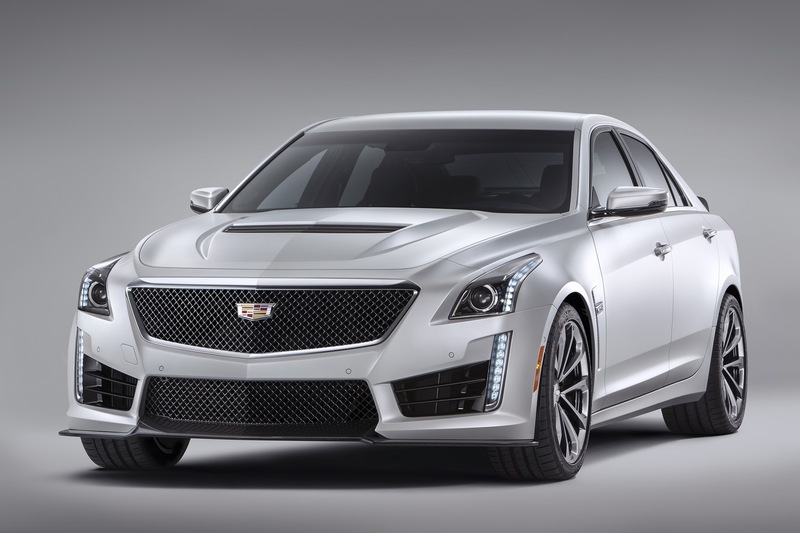 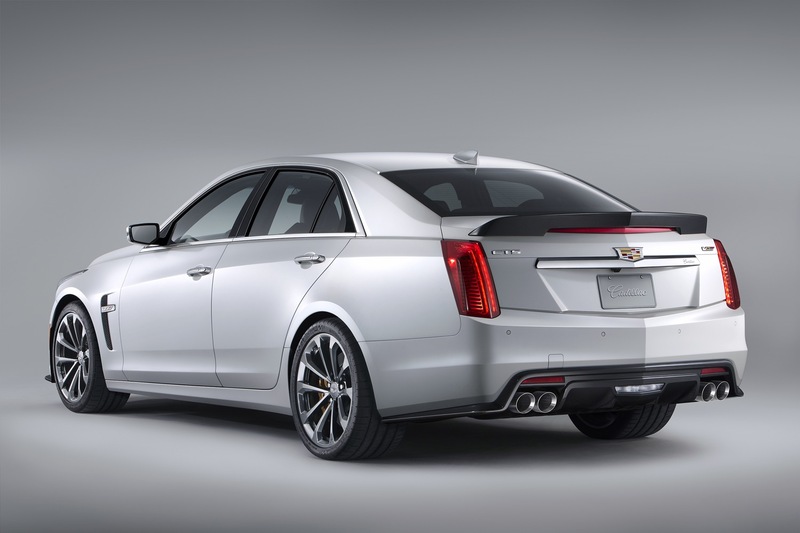 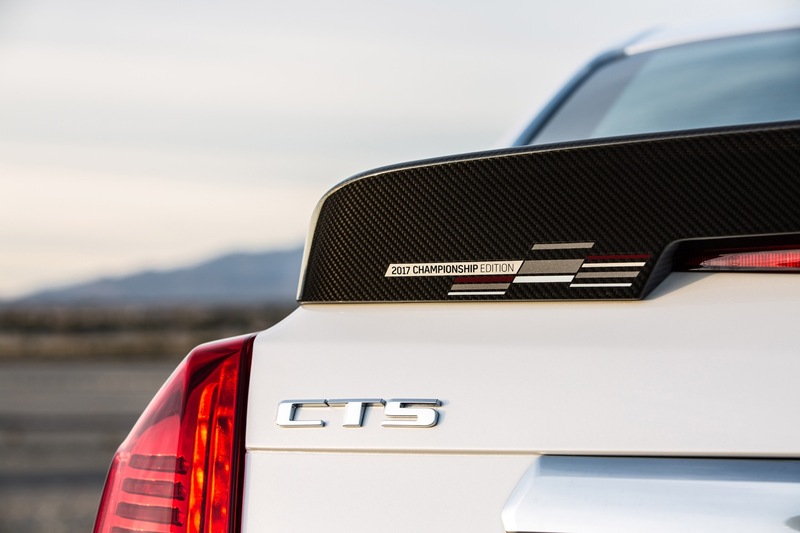 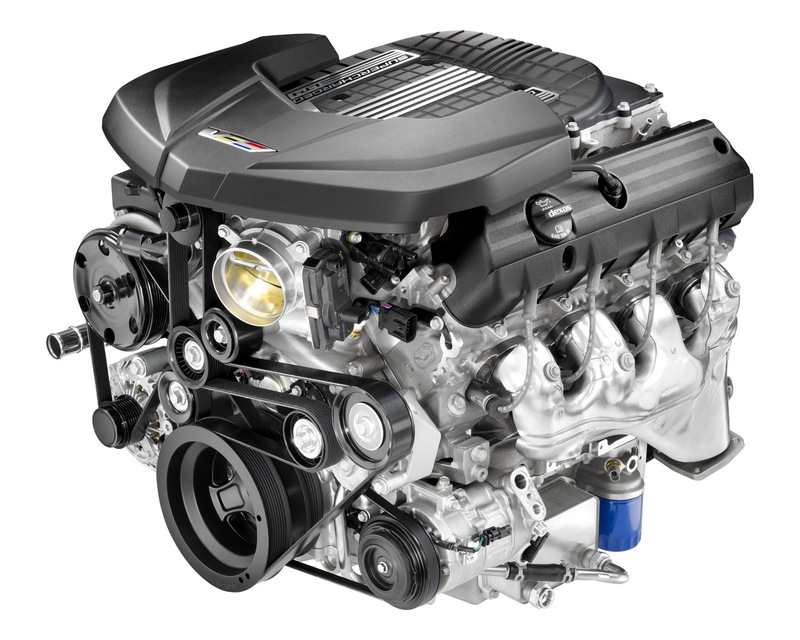 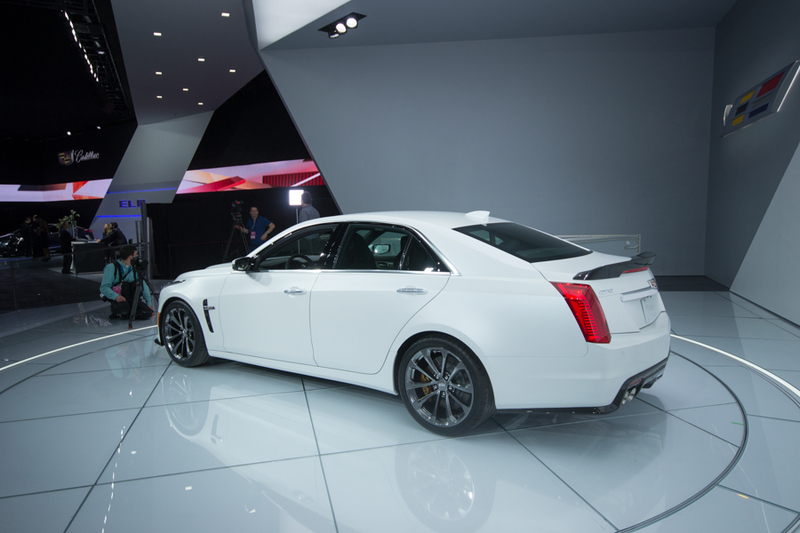 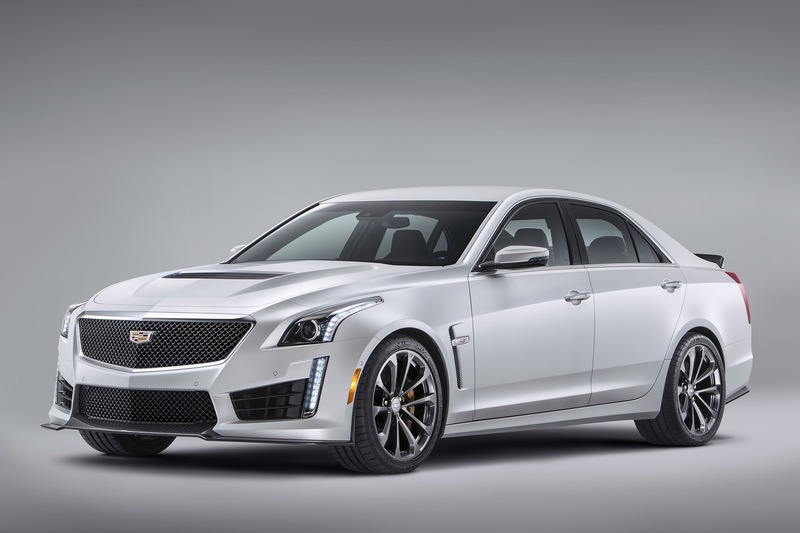 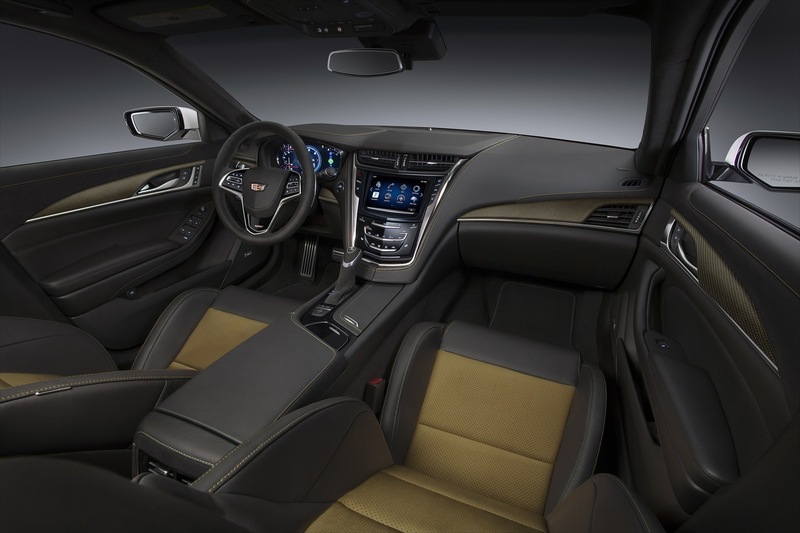 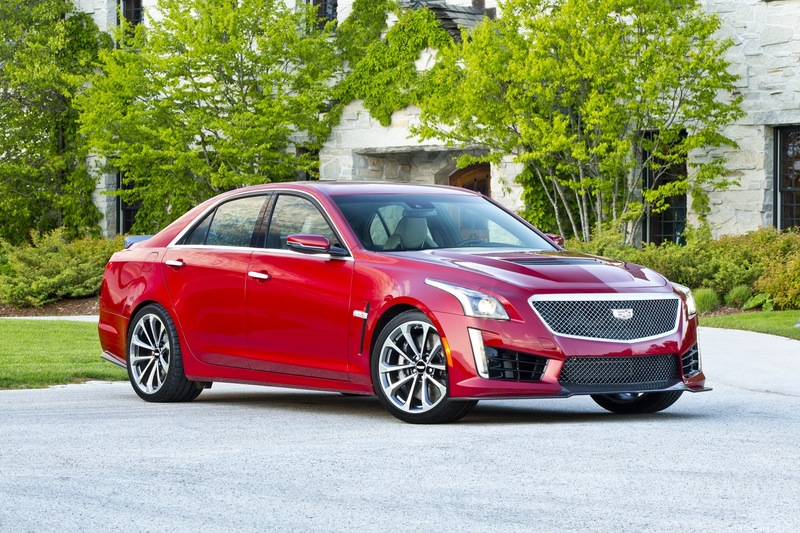 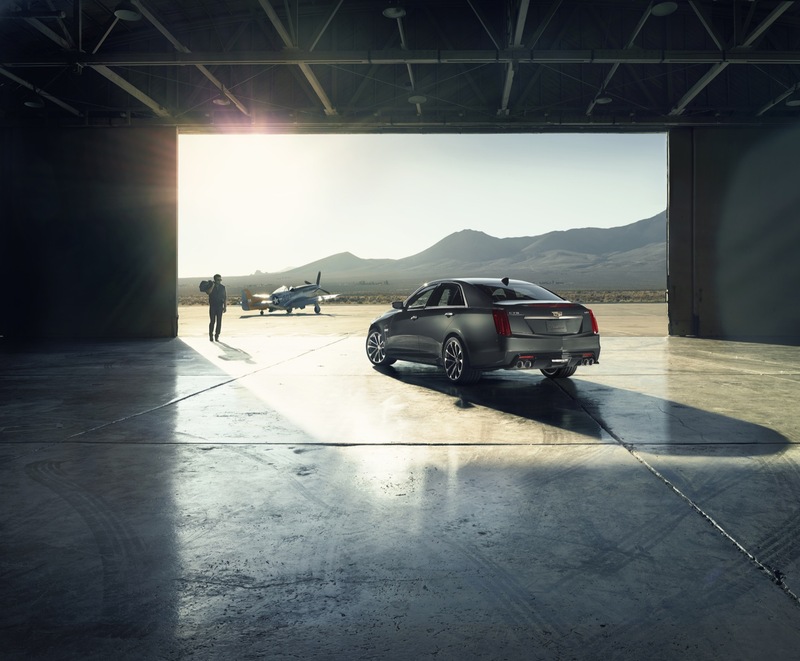 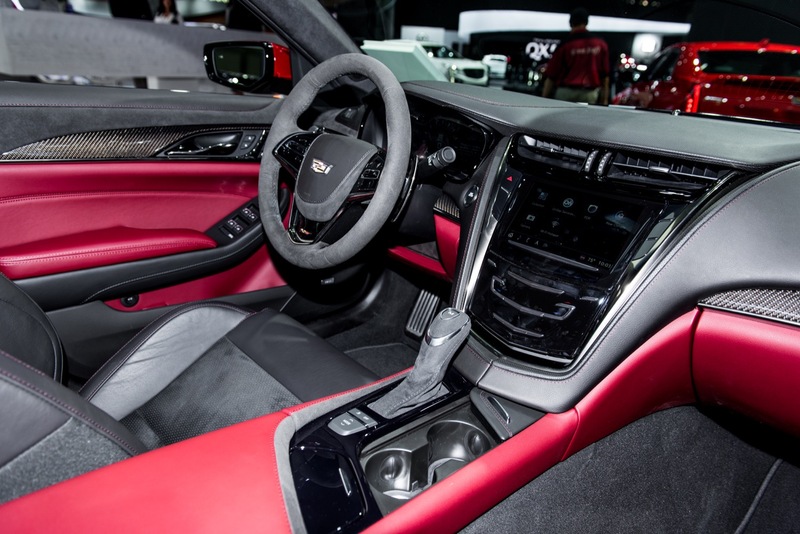 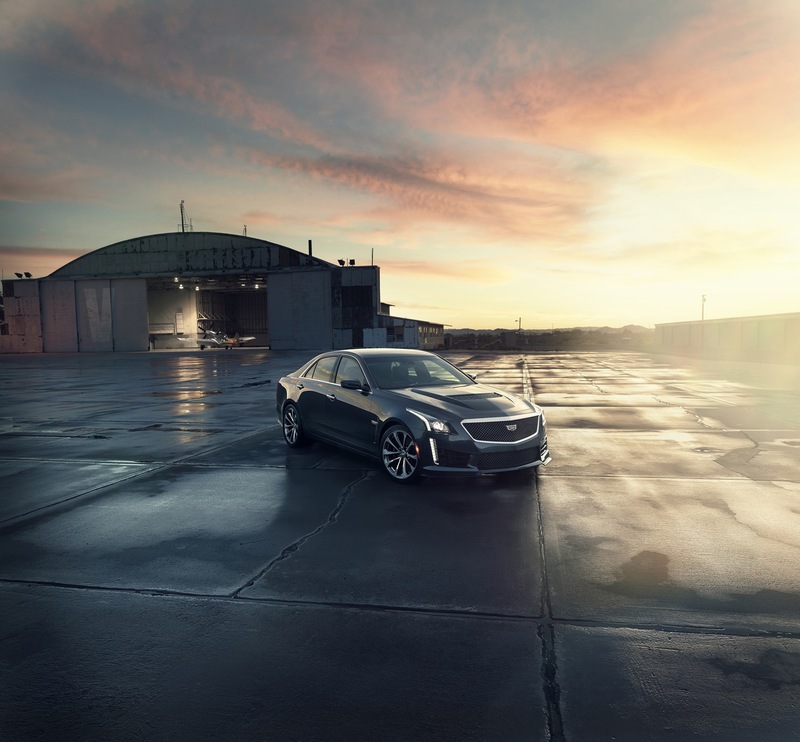 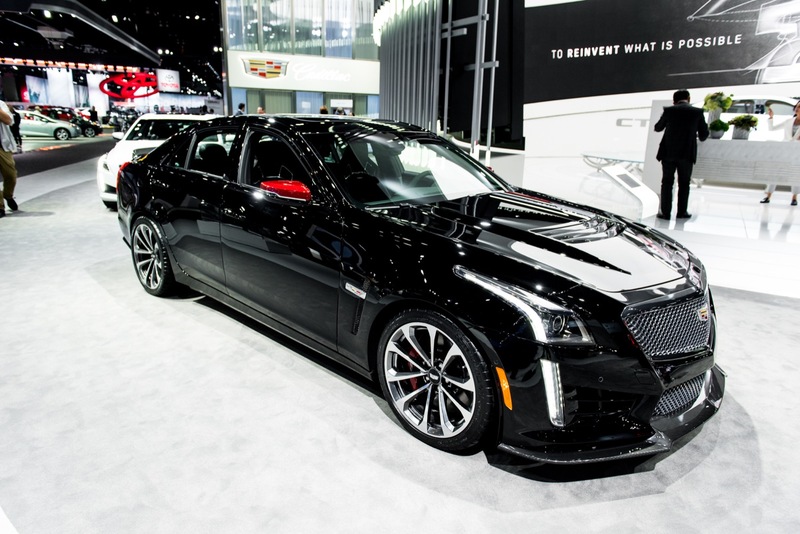 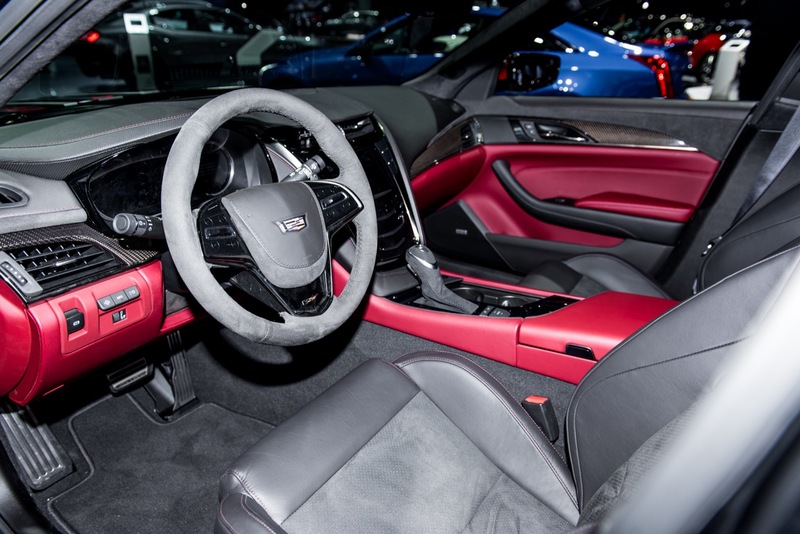 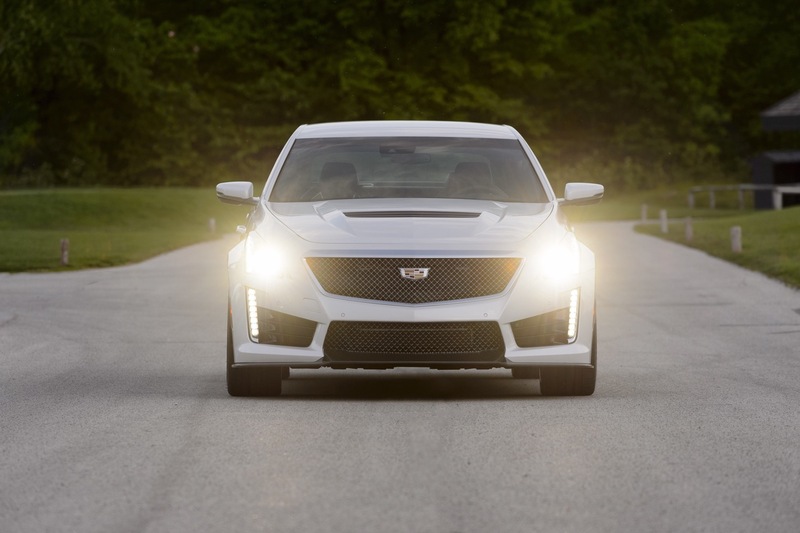 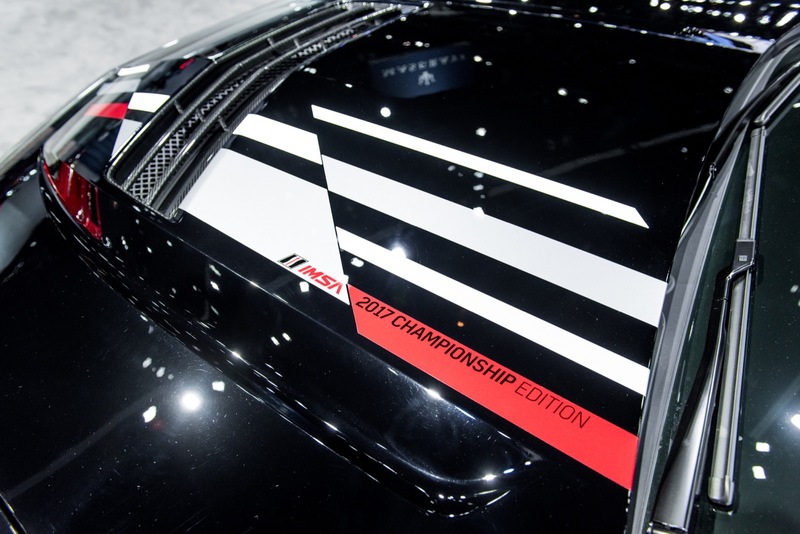 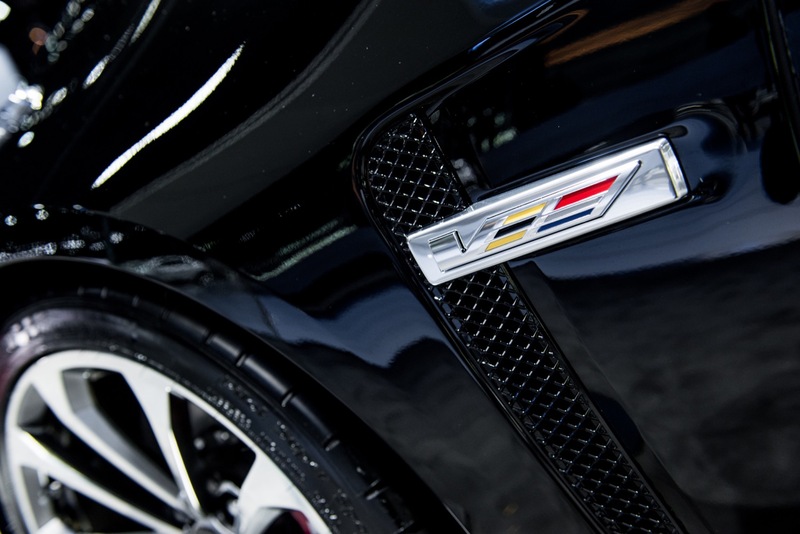 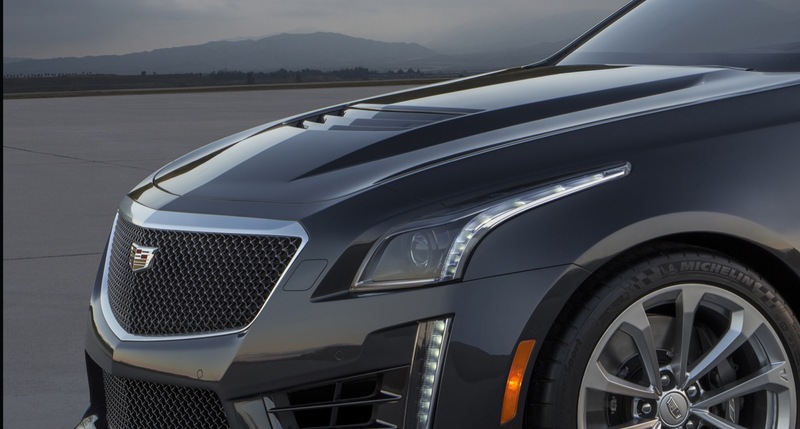 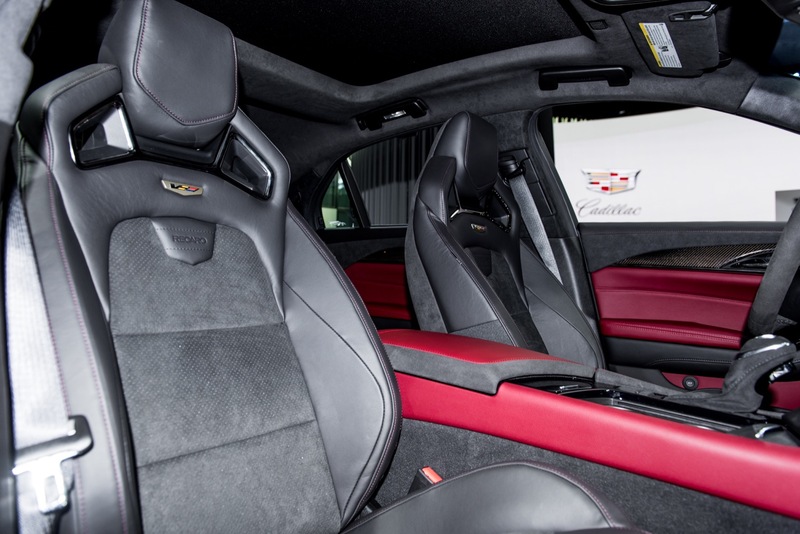 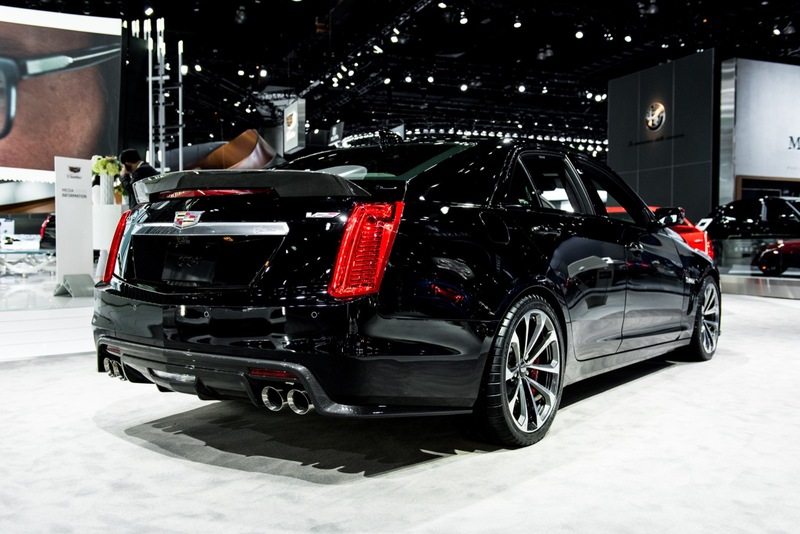 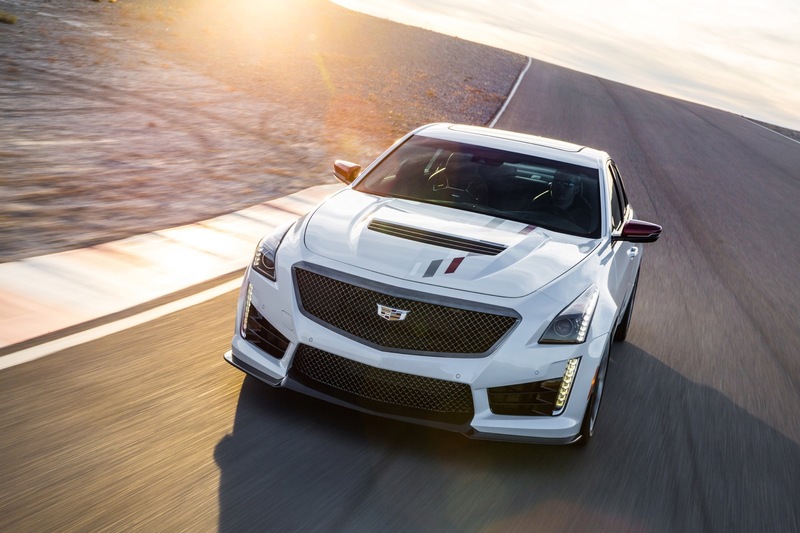 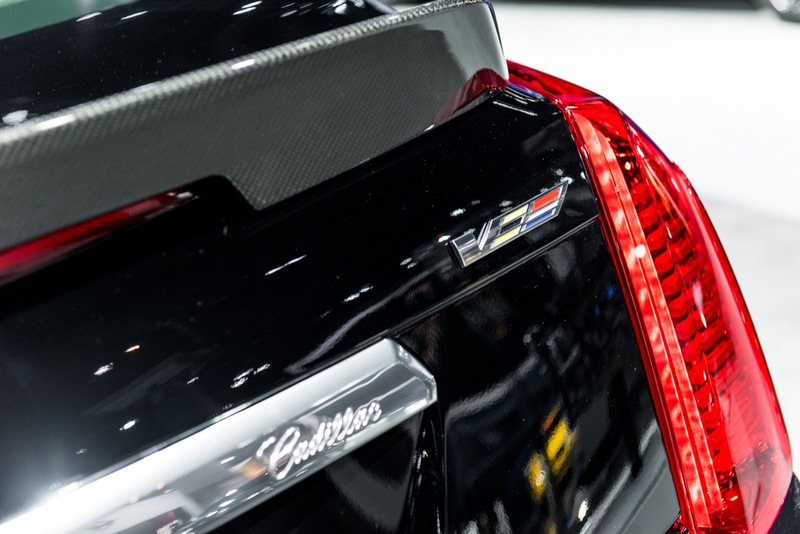 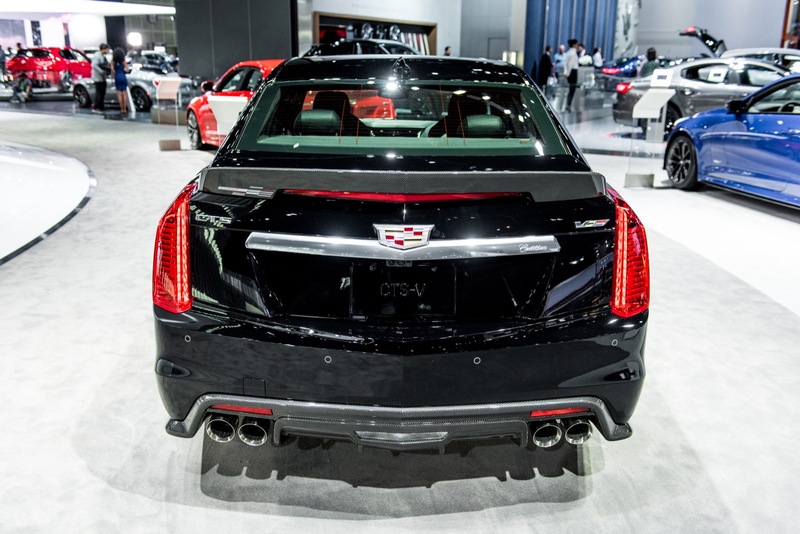 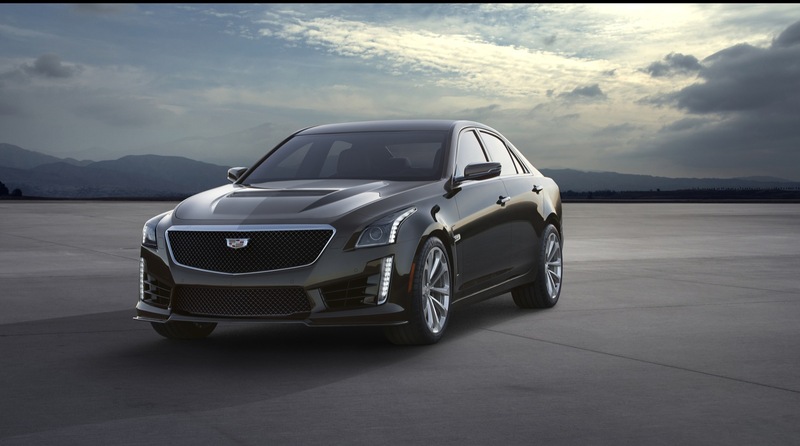 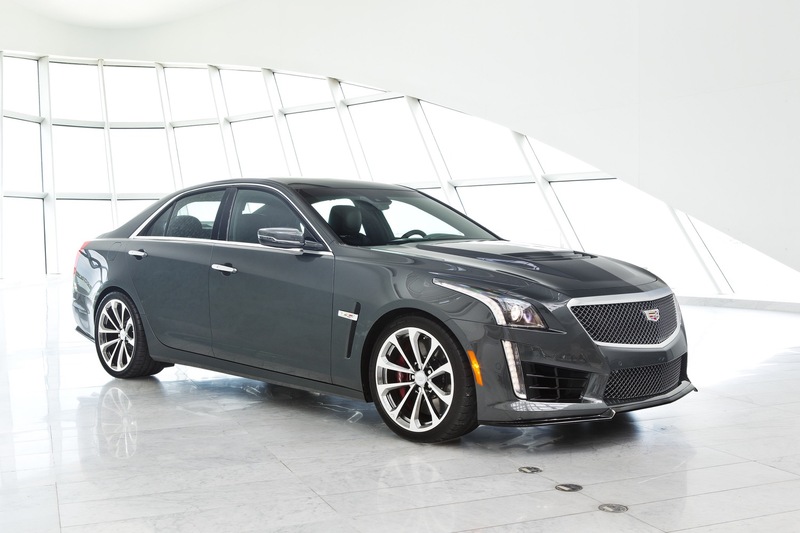 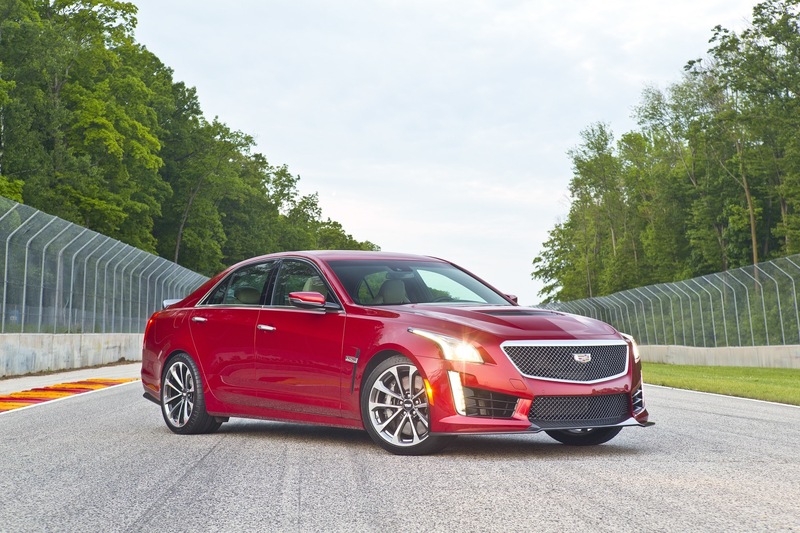 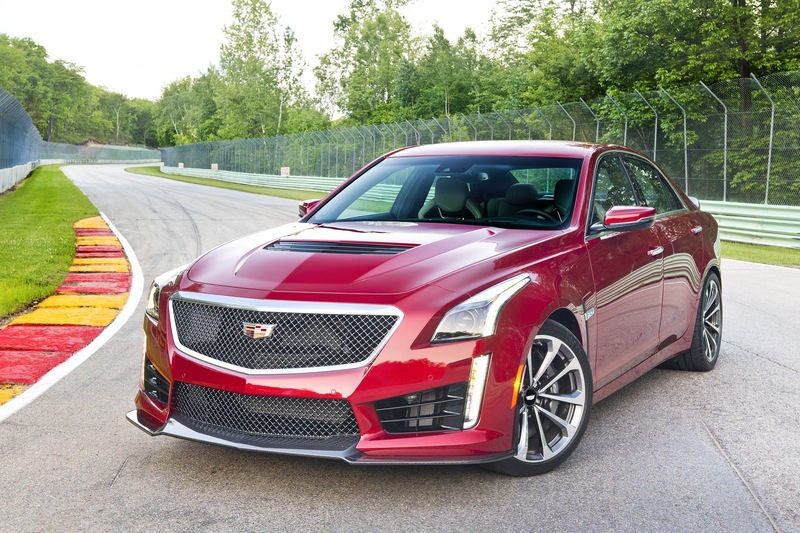 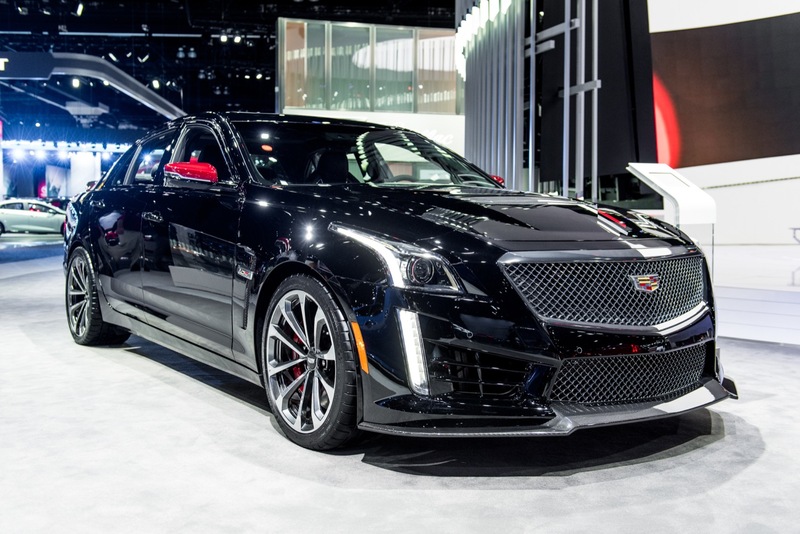 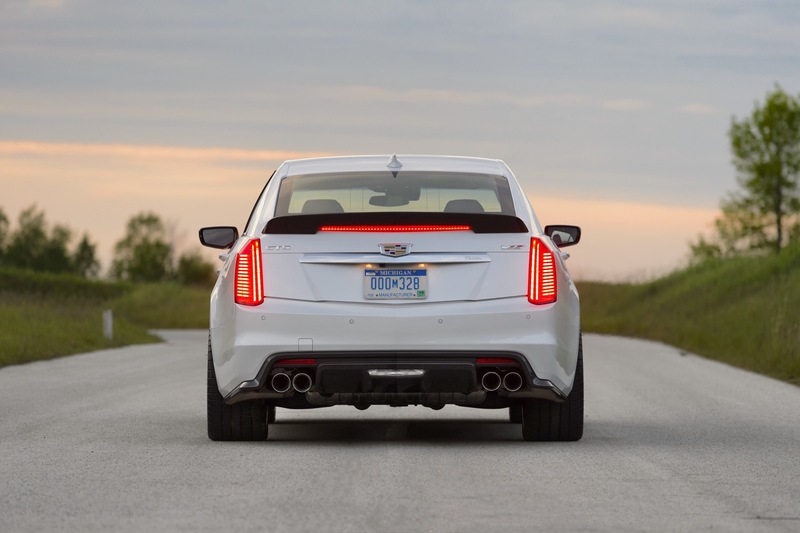 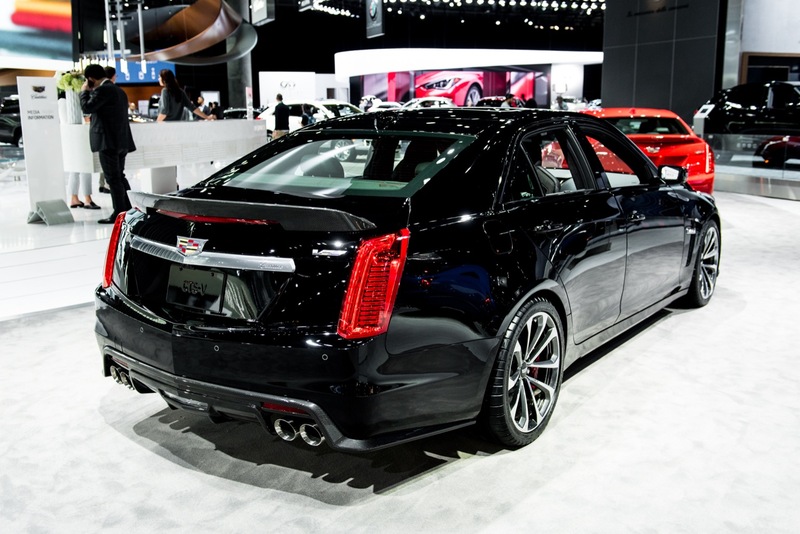 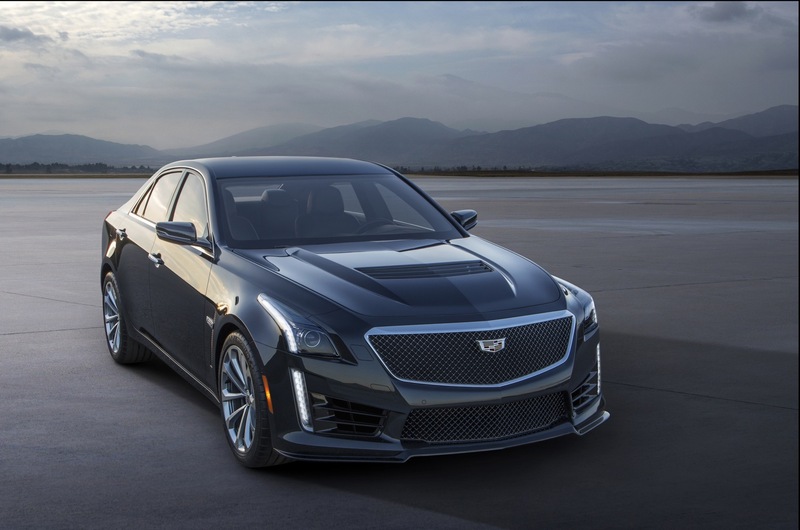 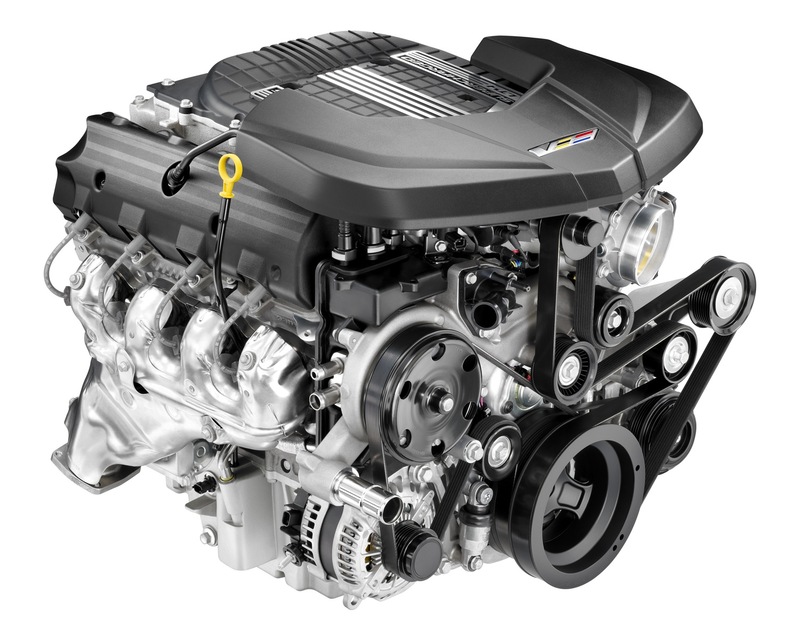 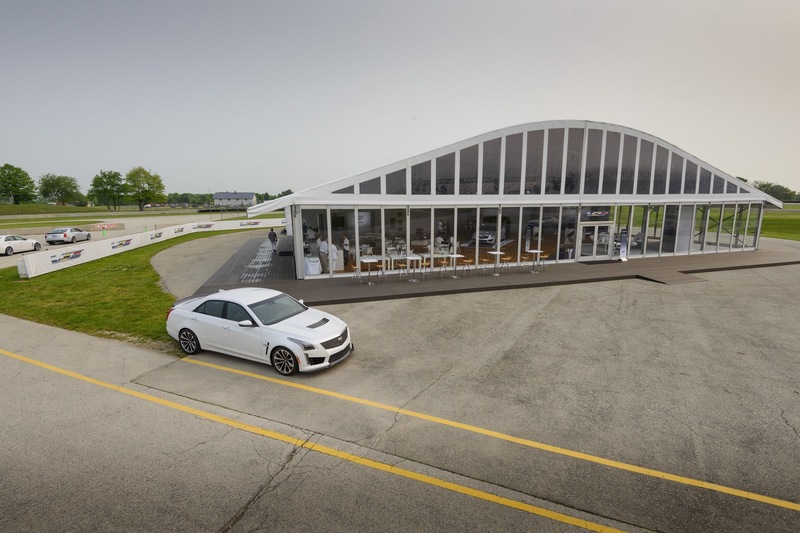 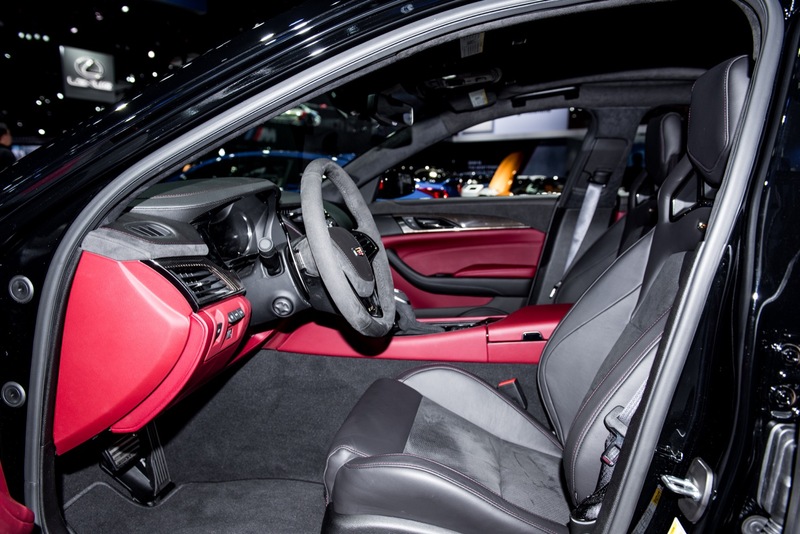 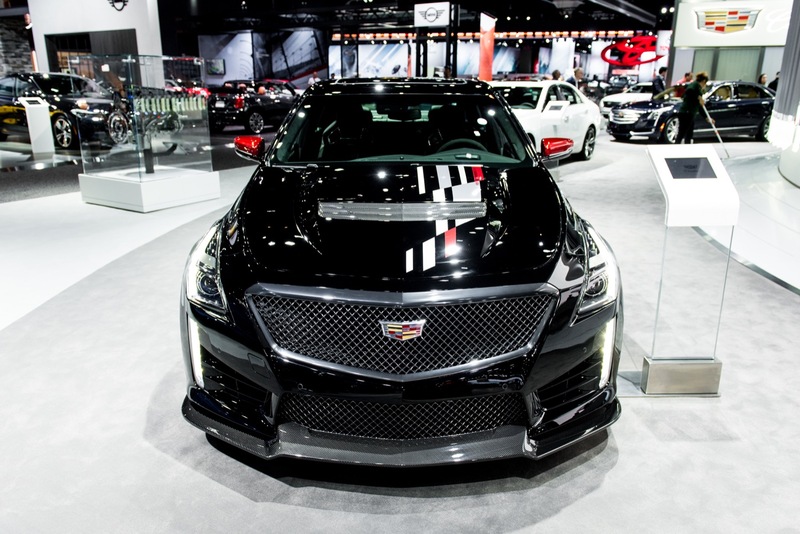 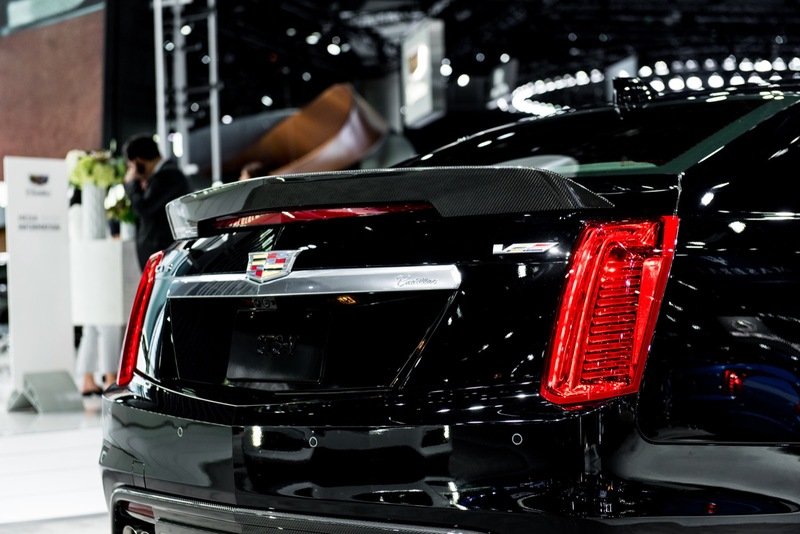 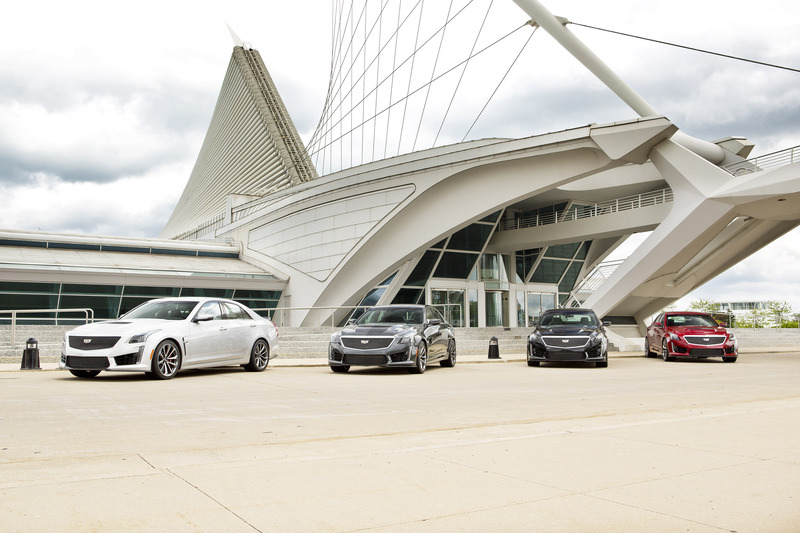 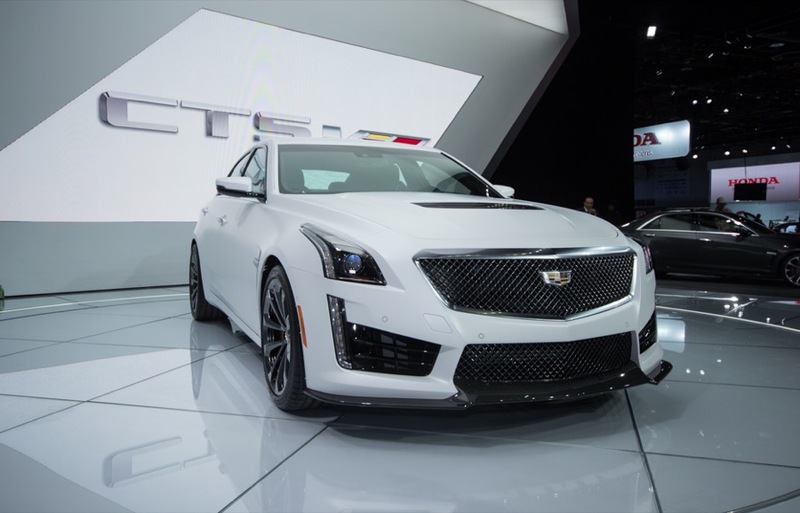 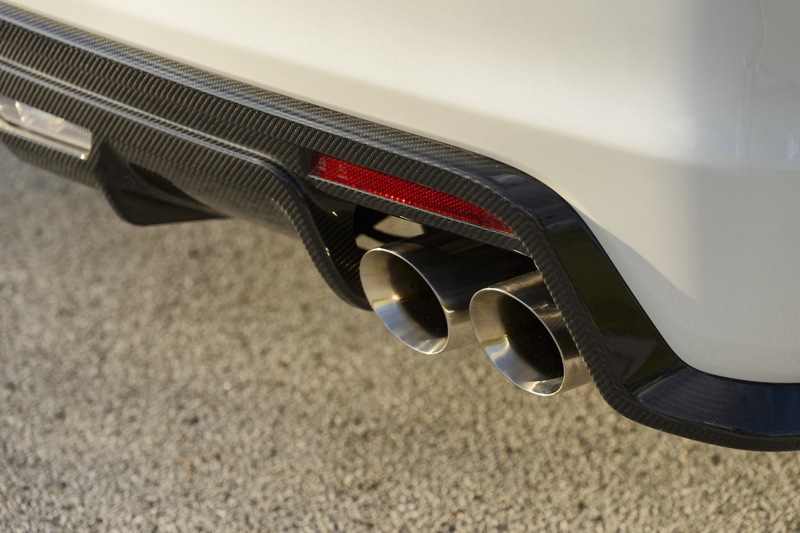 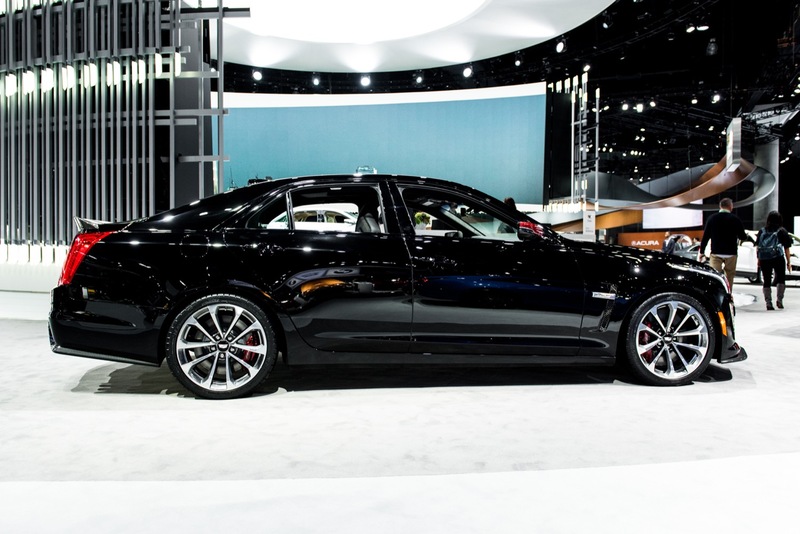 Cadillac introduced the third-generation CTS-V Sedan for the 2016 model year, catapulting the model into the hotly-contested ultra high-performance midsize segment. 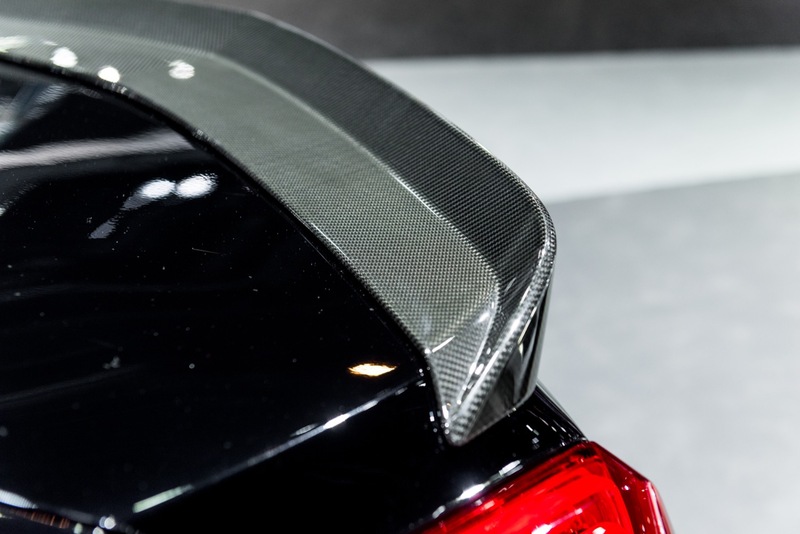 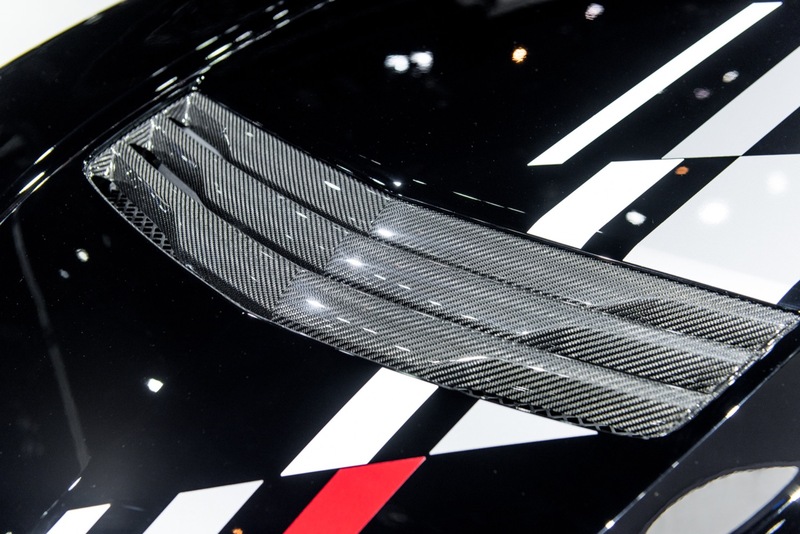 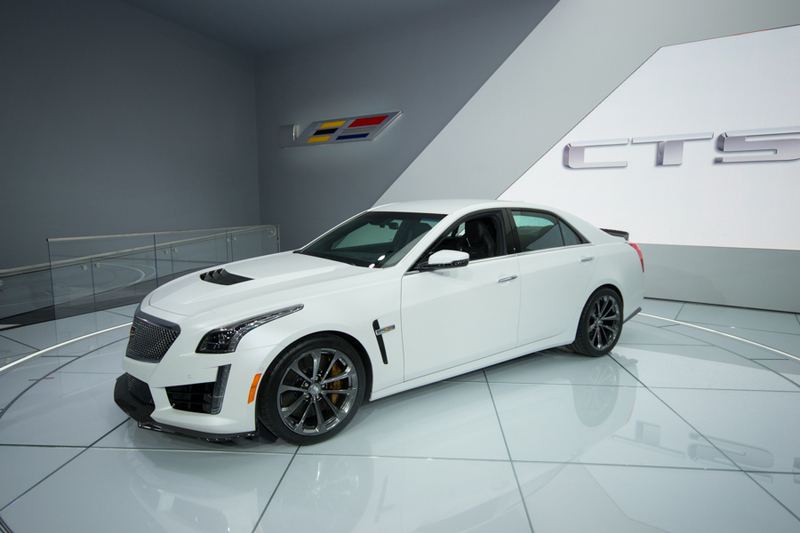 The 2019 Cadillac CTS-V represents the fourth model year of the vehicle, and it’s getting a few minor changes over the 2018 Cadillac CTS. 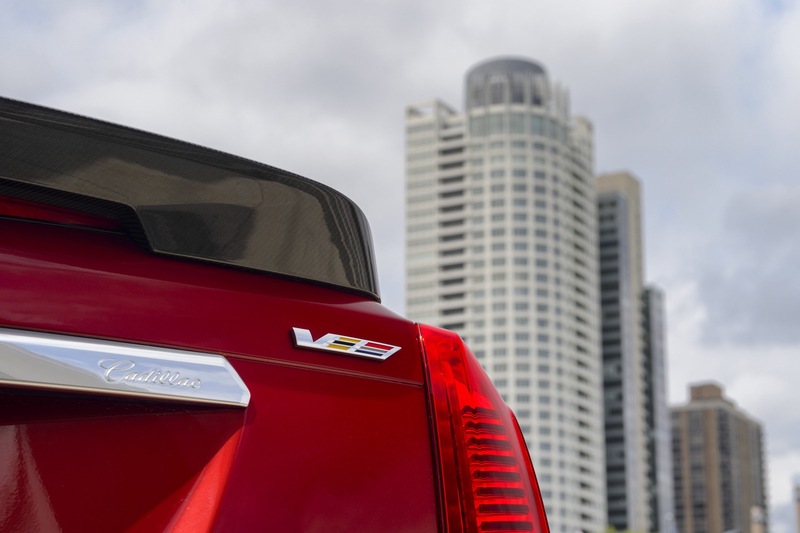 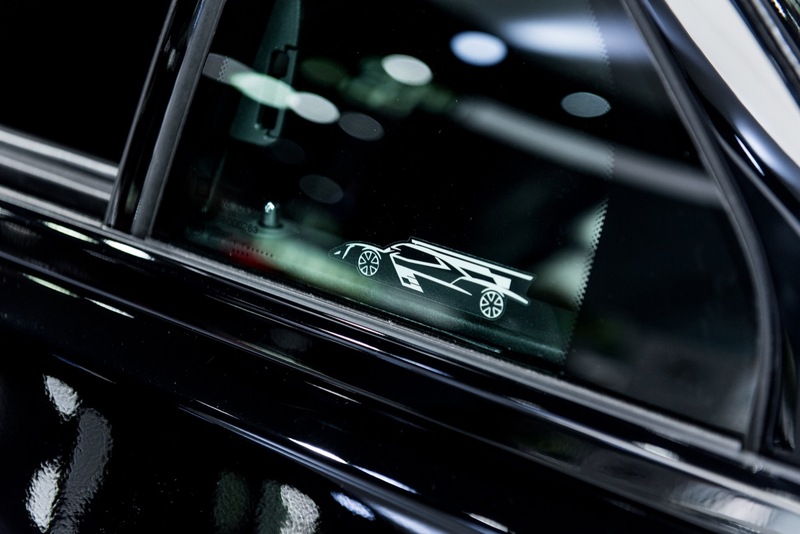 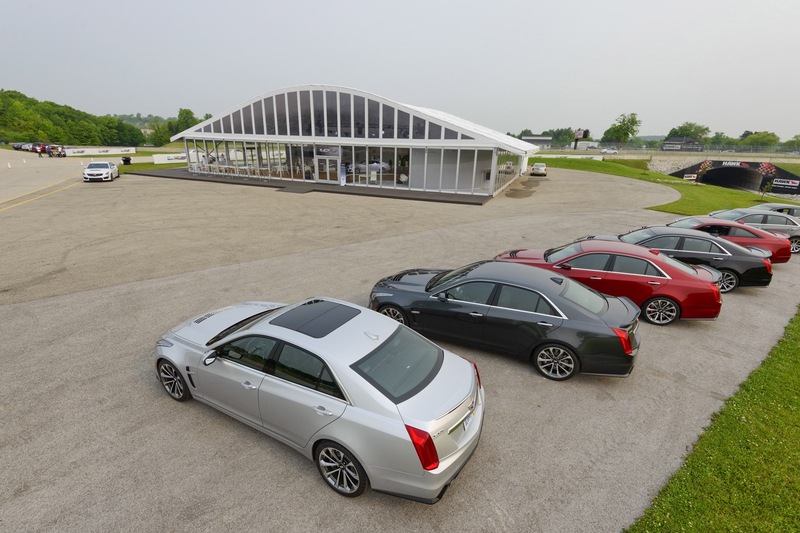 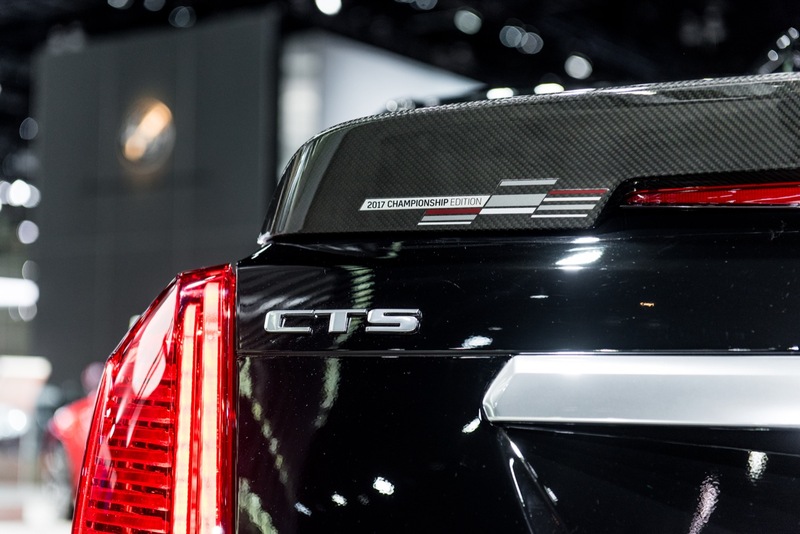 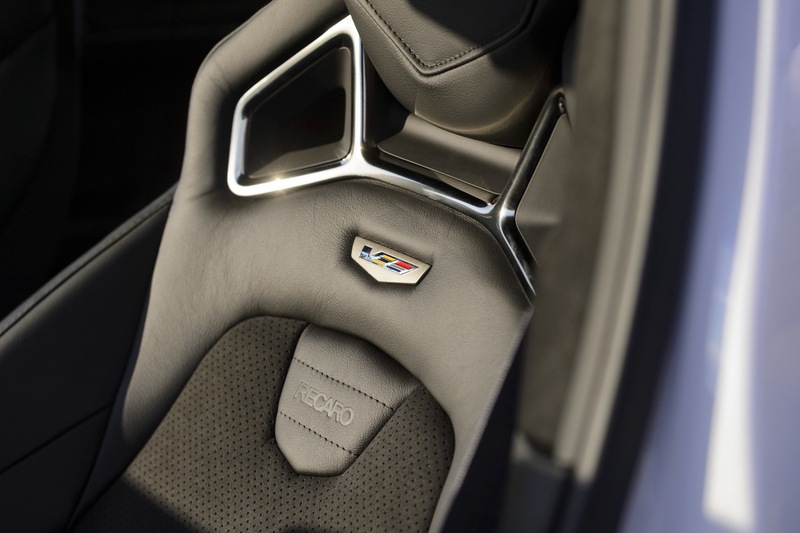 The current CTS and CTS-V are beginning to approach their respective generational ends as Cadillac readies the upcoming 2020 Cadillac CT5 to replace the CTS and ATS lines. 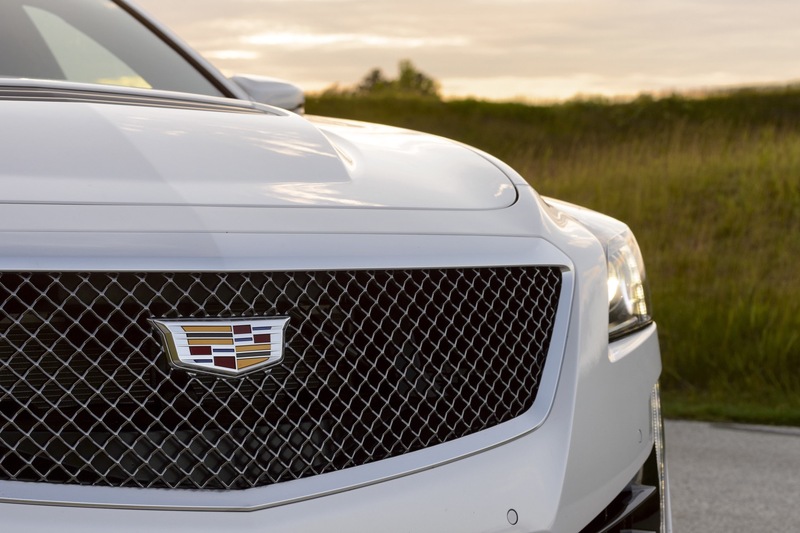 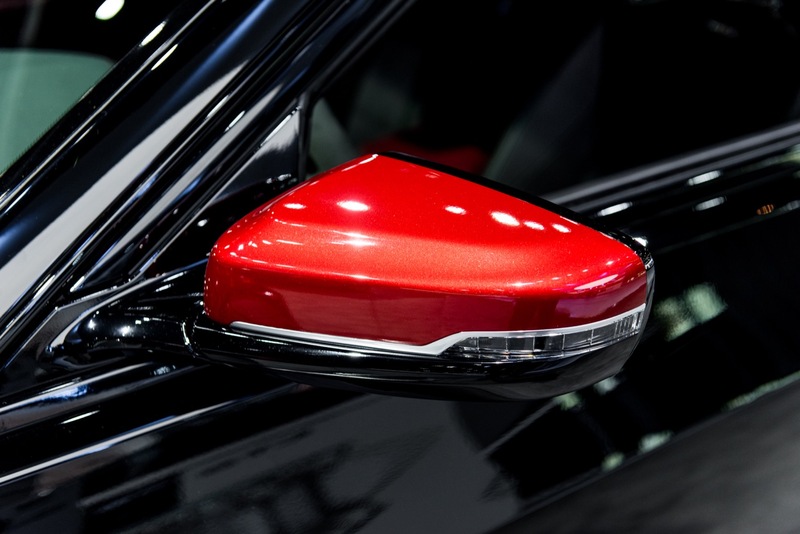 GM has already invested in upgrades for the GM Lansing Grand River plant to build the future Cadillac CT5, and production of the new vehicle is expected to commence in the beginning of 2019, just as the Cadillac ATS Sedan exits production by the end of 2018 and assembly of the CTS (expectedly) ends some time during the 2019 calendar year. 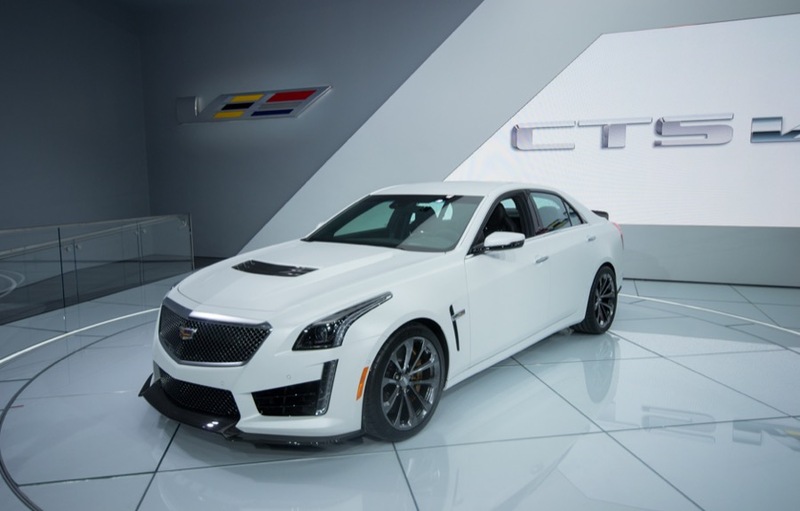 While details remain scarce, the CT5 is expected to offer an ultra high-performance CT5-V variant, and here’s to hoping that it will be a worthy replacement for the current model, which pushed Cadillac into an entirely new segment and performance envelope. 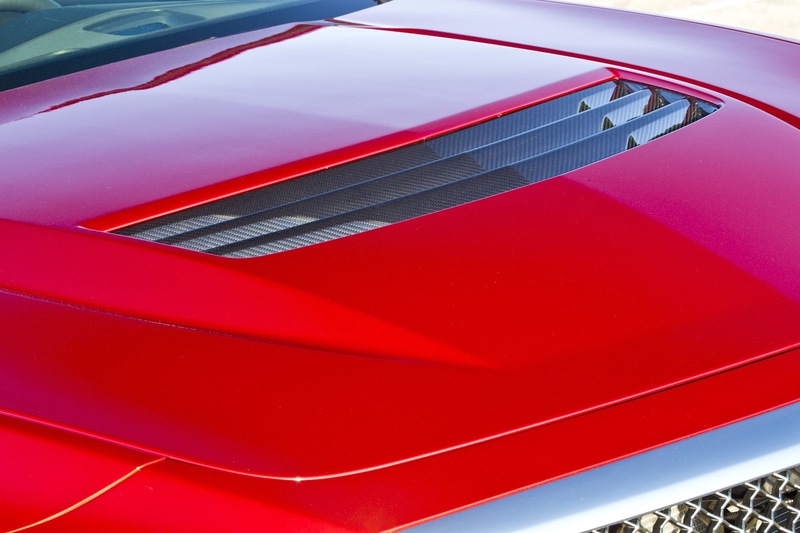 Should be interesting how the Velocity Red paint will look on this brute cruiser. 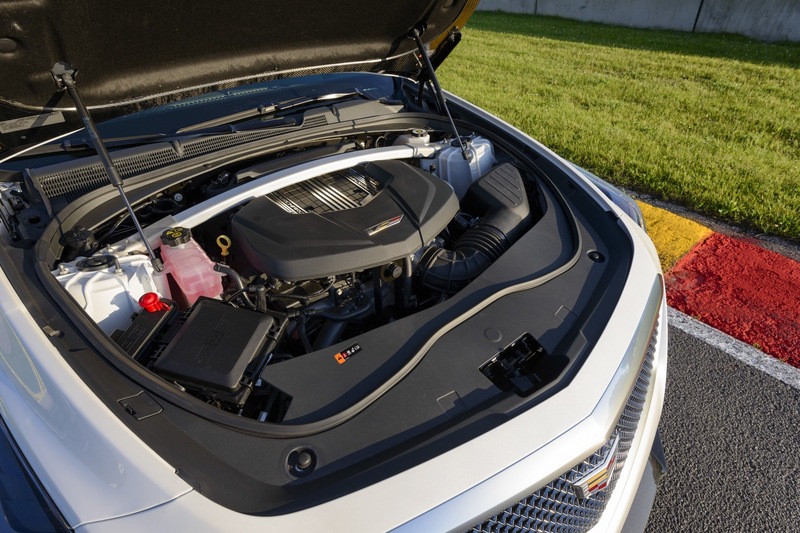 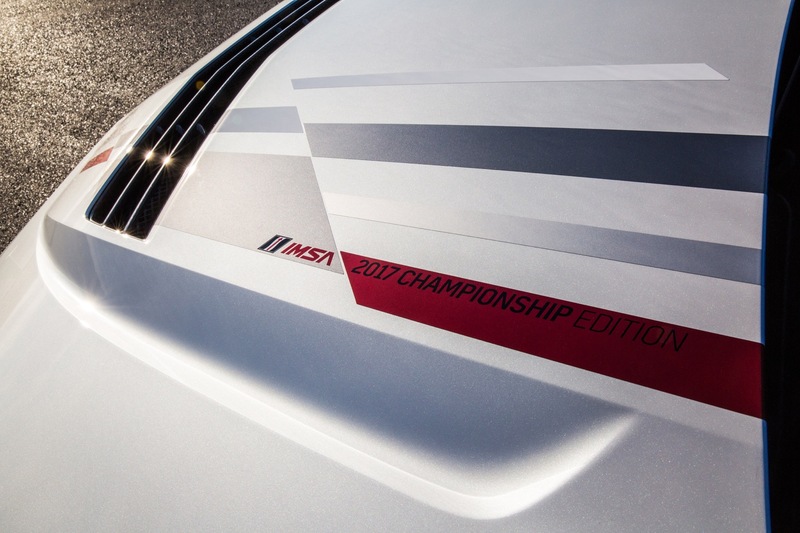 GM must stay competitive in the performance market. 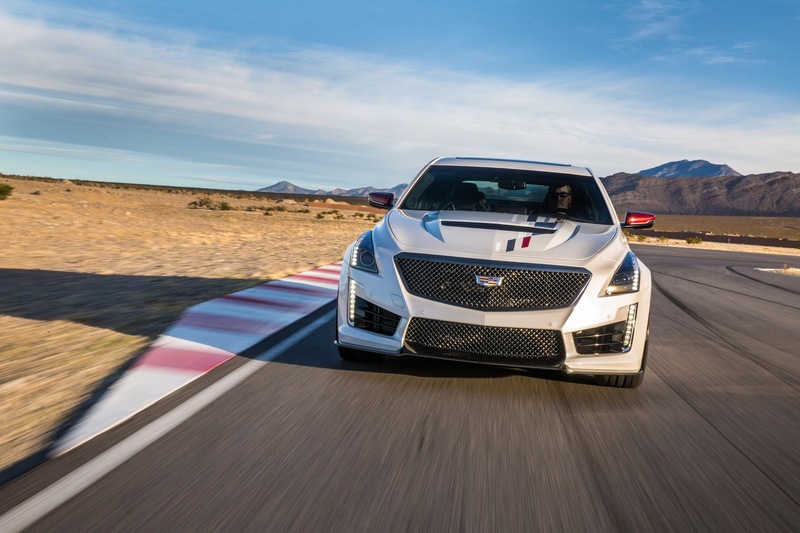 The CTS-V is budget friendly (compared to its competitors) and the vehicle has sold pretty darn well throughout its entire lifespan.